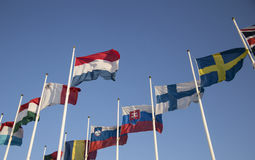 20,177 european flags stock images are available royalty-free. 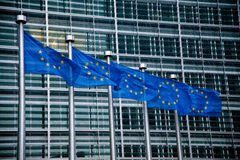 European Union Flags. 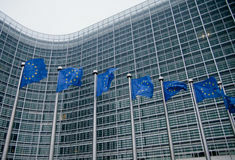 At the European Commission building in Brussels, Belgium European Union flags fluttering. 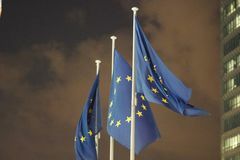 European Union flags waving in front of the Berlaymont at night. 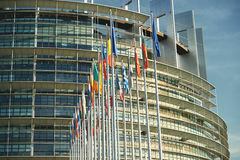 The Berlaymont is an office building in Brussels, Belgium, that European Commission with EU flags. 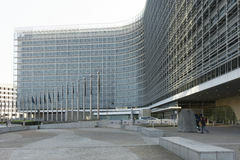 European Commission headquarters with waving EU flags in Brussels European Union countries flags. Waving in the wind European Union Flags. In Brussels, Belgium Beautiful lady is surrounded by bubbles with european countries' flags (Italian, German, Great Britain, French, Spanish). 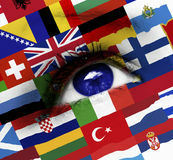 Learning of foreign languages concept European flags. Luxembourg and European Union flags New european central bank in frankfurt germany with europe flags. The new european central bank in frankfurt germany with europe flags European Union countries flags. 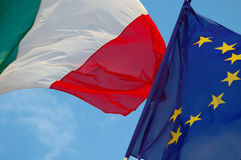 Waving in front of institutions European flags. 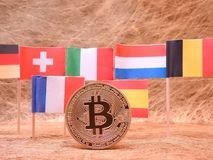 In front of the Berlaymont building, headquarters of the European commission in Brussels Bitcoins and a few European flags. 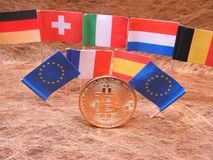 Germany , Switzerland, Italy, Luxembourg, Belgium, France and Spain on golden background Bitcoins and a few European flags. 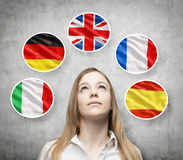 Germany , Switzerland, Italy, Luxembourg, Belgium, European Union, France and Spain on golden background Beautiful lady is surrounded by bubbles with european countries' flags (Italian, German, Great Britain, French, Spanish). 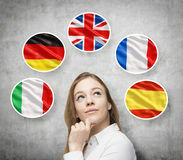 Learning of foreign languages concept European flags. 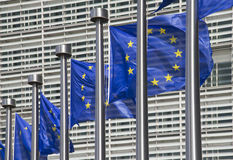 In front of the Berlaymont building of the European commission in Brussels Belgium Blue eye with european flags. Closeup of blue eye with european flags European commission with European flags. European flags in front of the European commission building in Brussels European flags. 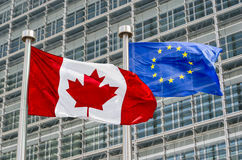 Row of European country flags against blue cloudy sky background Canadian and European flags. Waving in the wind (montage Set of European flags in front of the European Parliament. 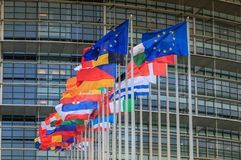 Strasbourg, France - December 28, 2017: Set of European flags in front of the European Parliament on a Collection of european flags. 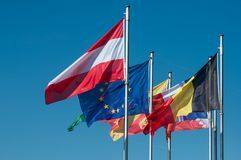 A collection of six european flags isolated on white background European flags. Row of european flags against blue sky background European union flags. Picture of European union flags Collection of european flags. 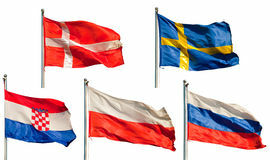 A collection of six european flags isolated on white background European flags. A set of European flags on square of Europe in Moscow Italian and European flags. 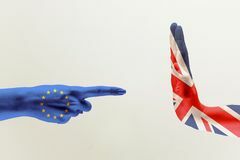 A view of an Iitalian and an European flags European flags and great britain flag on hands. On grey background European flags. BRUSSELS, BELGIUM - May 22. 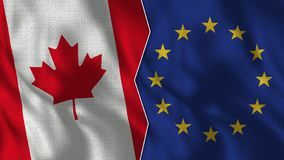 European Flags wave in front of the european comission building, in the european earthquakes, during the european Canadian and European flags. Waving in the wind (montage Group of People Waving European Union Flags. In Back Lit European flags. Fluttering in blue sky European flags. 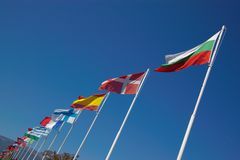 Row of european flags against blue sky background European flags waving. 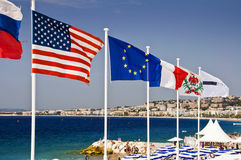 In Brussels European flags on the beach of Nice. 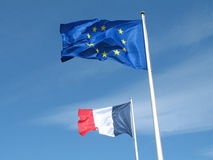 France European flags. 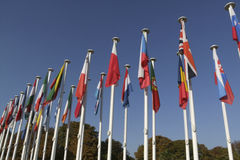 In the Luxembourg garden in Paris New european central bank in frankfurt germany with europe flags. 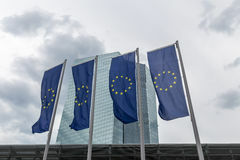 The new european central bank in frankfurt germany with europe flags Low Angle View Of European Union Flags. European Union Flags against blue sky Colourful Greek and European Union Flags, Plaka, Athens, Greece. 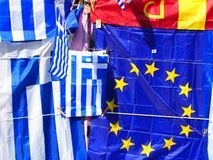 Colourful souvenirs, European Union and blue and white Greek National flags, on display outside European Union Flags in Brussels. 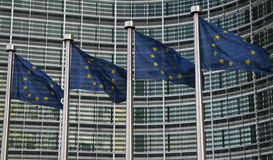 European Union flags in front of the Berlaymont building in Brussels, Belgium Suitcase with european flags isolated over white. Dark suitcase with european flags isolated over white background European Union Flags in Brussels. 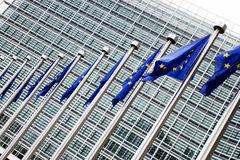 European Union flags in front of the Berlaymont building in Brussels, Belgium European flags. 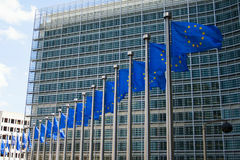 In front of the Berlaymont building, headquarters of the European commission in Brussels The european flags waving. A view of european flags in front of the European Commission building in Brussels European Parliament flags. 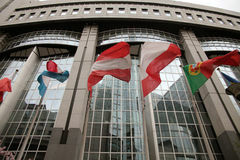 In Brussels, Belgium European Union Parliament all countries flags. European country flags in Brussels on European commission site - European Union Parliament, tilt shift focus European Union Flags in Brussels. 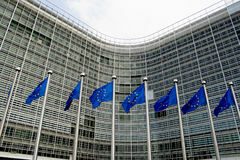 European Union flags in front of the Berlaymont building in Brussels, Belgium European flags in Brussels. 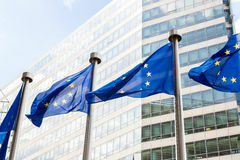 European flags before the Berlaymont building of the European commission in Brussels Belgium New european central bank in frankfurt germany with europe flags. 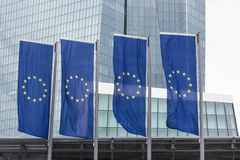 The new european central bank in frankfurt germany with europe flags Happy people with European flags on faces. 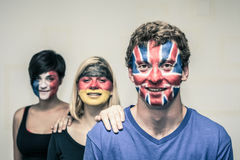 Portrait of happy young people with painted European flags on their faces European Union and Croatian flags. 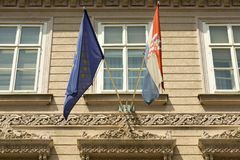 On the facade of the building in the Zagreb All European Union Flags Strasbourg Strasburg. 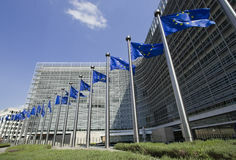 Side view of all members European Union flags waving in front of European Parliament building on a beautiful European Union flags. 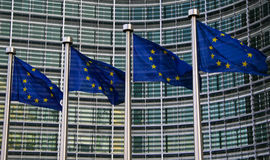 In front of the Berlaymont building in Brussels, Belgium European flag and other flags. 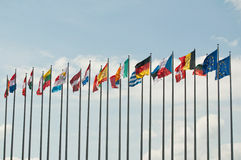 Symbolism of diplomacy and international cooperation European Union flags. 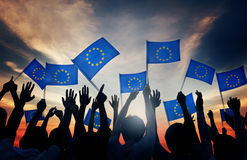 At the European Commission headquarters in Brussels, Belgium Happy people with European flags on faces. 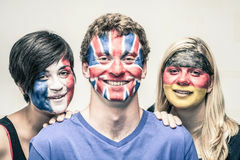 Group of happy people with painted European flags on their faces European flags. 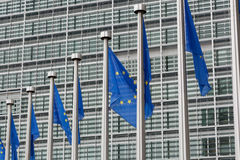 Different European flags flying outside European flags. 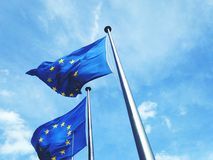 On blue sky background Swedish and European Union Flags. 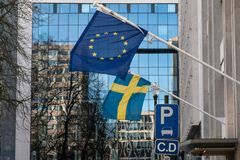 Swedish flag and European Union flags. Parking space for diplomatic corps European flags on the Kirchberg Plateau in Luxembourg City. 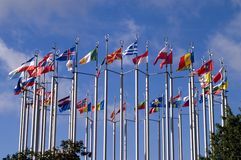 Low angle view of European flags in the European district on the Kirchberg Plateau, Luxembourg Set of European flags in front of the European Parliament. Strasbourg, France - December 28, 2017: Set of European flags in front of the European Parliament on a French and European flags in town hall. French and European flags inside the communal council hall of the town hall of St Quentin European Parliament building in Strasbourg with all flags. 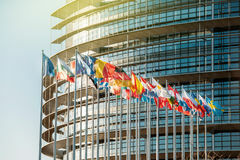 Frontal view of The European Parliament building in Strasbourg, France with flags waving on a spring United Kingdom and European Union two flags textile cloth, fabric texture. 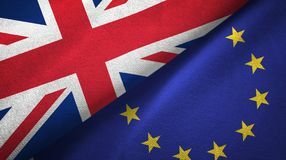 United Kingdom and European Union flags together relations textile cloth, fabric United States and European Union two flags textile cloth, fabric texture. 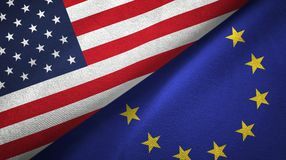 United States and European Union flags together textile cloth, fabric texture European Union and Brazil two flags textile cloth fabric texture. 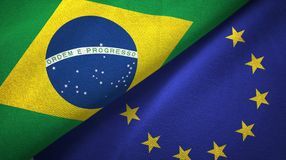 European Union and Brazil flags together relations textile cloth fabric texture Male hands colored in United Kingdom and European Unity flags. Misunderstandings and intense conversation. 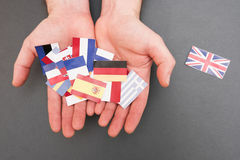 Male hands colored in United Kingdom and European Male hands colored in United Kingdom and European Unity flags. The accusations and anger. 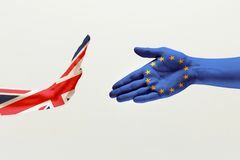 Male hands colored in United Kingdom and European Unity flags isolated European country flags. 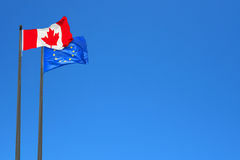 Close-up of some European country flags against blue sky background Canada and European Union Half Flags Together. 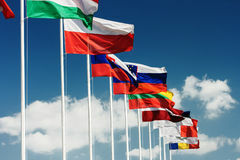 Fabric Texture - High Quality European national flags in row. 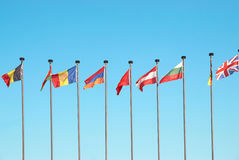 A row of many european national flags in clear blue sky, horizontal, declined Greece and EU. 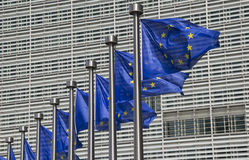 Greek and European Union flags waving on clear blue sky. Greece and EU relations. 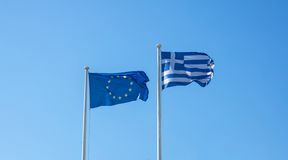 Greek and European Union flags waving on clear blue sky Greece and EU. 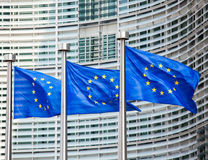 Greek and European Union flags waving on clear blue sky. Greece and EU relations. 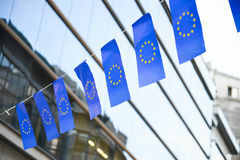 Greek and European Union flags waving on clear blue sky European flags on blue sky background. 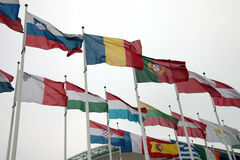 Closeup of european flags on blue sky background European flags in Brussels. European flags in front of headquarters of European commission in Brussels in summer day Italian and European Union Flags. 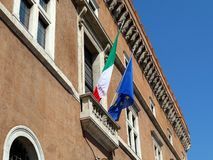 The Italian and European Flags flying on the balcony of a classical Rome public building, iItaly Czech and European flags blowing in the wind. 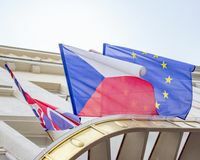 The English, Czech and European flags blowing in the wind brexit European Parliamentfrontal flags. 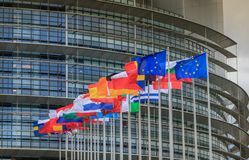 Impressive European Parliament building in Strasbourg, France with flags waving on a spring evening French and European flags in the sky. 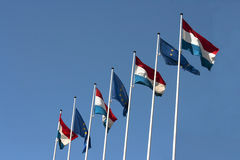 French and European flags in the blue sky Croatian and European Union flags waving. 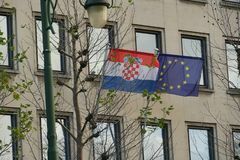 Croatian and European Union flags fluttering, outdoors Brazil vs European Union, EU smoke flags placed side by side. Thick colored silky smoke flags of Brazilian and European Union, EU. 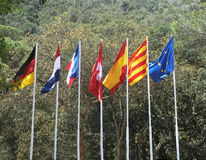 India vs European Union, EU smoke flags placed side by side. 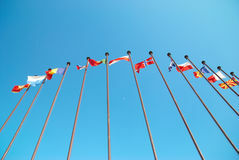 Thick colored silky smoke flags of Indian and European Union, EU.